Colin Stewart and Kathryn Stuart are pleased to have been invited to participate as part of the Knowledge Cafe at the CAO Forum being held in Victoria on February 20-22, 2018. From all of the lawyers and support staff at Stewart McDannold Stuart, we wish you all the best for the holiday season, and a happy and prosperous New Year. 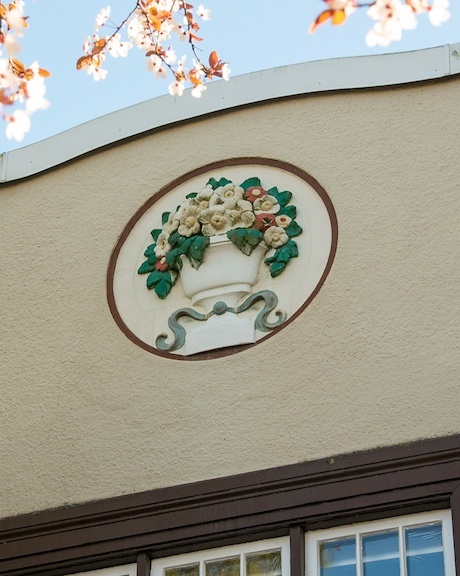 In lieu of sending greeting cards this year, we have made a donation support of Victoria’s Sandy Merriman House, which has been providing shelter and support for women in need since 1995. Kathryn Stuart will be teaching a session on administrative law on November 17, as part of Capilano University’s Local Government Law Course. The Continuing Legal Education Society of BC is presenting a one day course on planning and development law on November 23, at the Pan Pacific Hotel in Vancouver. Peter Johnson will be participating, and will present a session on Practice Management and Ethics Issues in the Planning and Development Process. Michael Hargraves, a partner in our solicitor’s group, is leaving SMS to take on a new role as Municipal Solicitor for the District of Saanich. We have valued Michael’s contributions to the firm and are sorry to see him go, but wish him the best in his new position. We are pleased to announce that Andie Britton-Foster, a graduate of the University of Victoria Law School, has joined us for her year of articles. The Local Government Management Association annual conference is scheduled for May 16 to 18 in Penticton. If you’re planning to attend, you won’t want to miss the following sessions. On May 17, Jeff Locke will be presenting “Managing Public Expectation in the Event of a Claim”, with Sherman Chow of the Municipal Insurance Association of BC. Later than afternoon, Jeff will present “Negotiation Skills: Principles and Tips to Elevate Your Intuition”. On May 18, Colin Stewart will be presenting his ever popular “Legal Update”. Stewart McDannold Stuart is pleased to announce that Trevor Morley has joined the firm. Trevor has demonstrated his effectiveness as counsel in all levels of court in the Province, and will be working with our litigation practice group, providing services to our local government clients. We are very pleased to announce that Jeff Locke has joined Stewart McDannold Stuart as Associate Counsel. 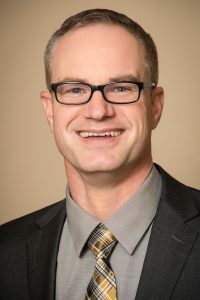 Jeff is widely regarded as a leading local government lawyer in the Province, and has established a sterling reputation as a highly effective litigator for municipalities and regional districts. Jeff will continue to provide legal counsel and litigation services to local governments throughout the Province from our offices in Victoria. 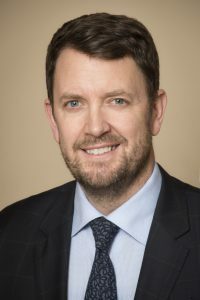 Stewart McDannold Stuart has been one of the leading local government firms in British Columbia for over 25 years, and with his knowledge and experience, Jeff will be a tremendous addition to our firm’s complement of local government lawyers.